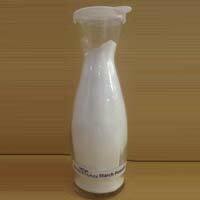 Packaging Details : HDPE bag containing 50kg net, As per client requirement. 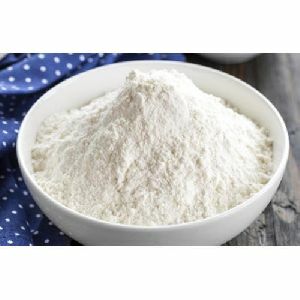 Angle Starch & Food Pvt Ltd. 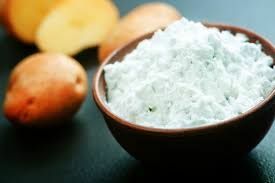 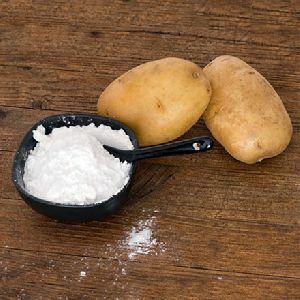 Potato starch leads to production of Dextrose, glucose, fructose, maltose & sorbitol. 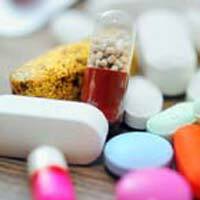 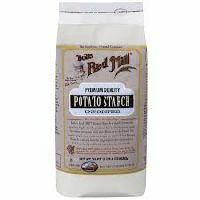 Furthermore, starch is also an important ingredient for the sugar industry, which was otherwise relying upon sugar cane and beet sugar. 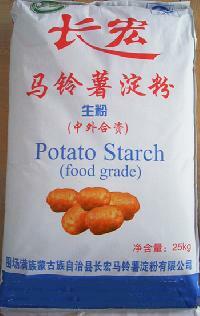 Potato starch, 1. 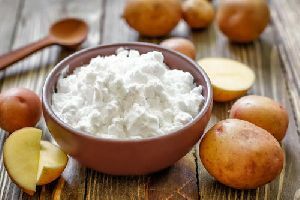 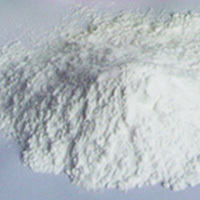 Starch soluble (Potato Starch soluble or Starch soluble ex-Potato) [CAS no. 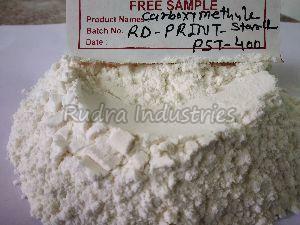 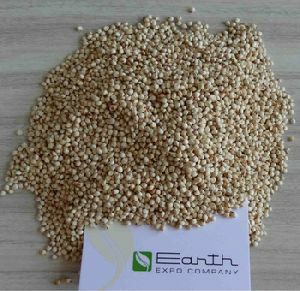 9005-25-8] - Starch iodide papers, food additive, sizing paper textiles. 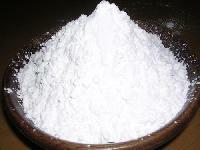 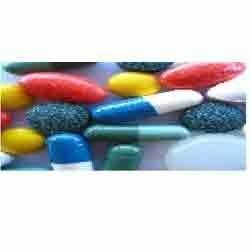 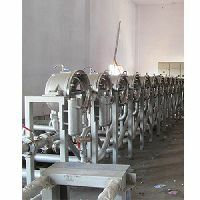 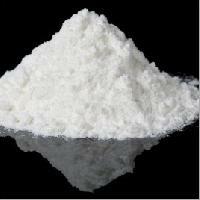 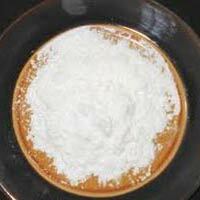 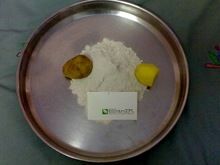 We are India based Manufacturers and suppliers of Potato Starch soluble (Starch soluble ex-Potato). 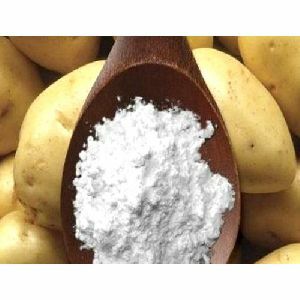 Pregelatinized potato starch manufactured by us has high paste viscosity, excellent water-holding and high power binding capacity. 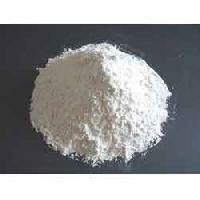 It has been developed for use by the corrugated board, Printing and dyeing, Paper making, Oil well drilling and other industries.